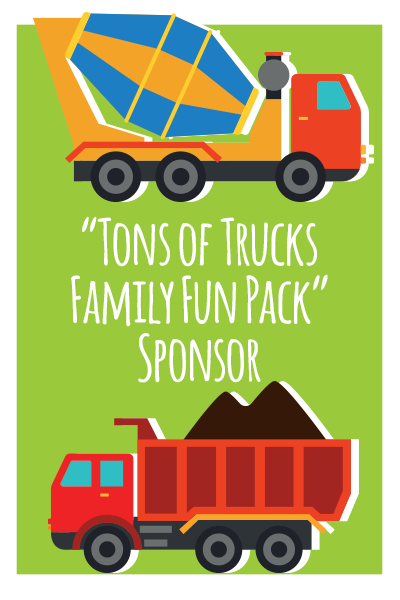 3nd Annual Community “Touch-A-Truck” Event! 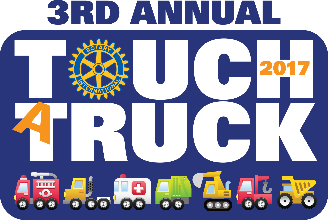 Want to be involved in Touch a Truck 2017 but not sure where you fit in? Check out this list to see what our needs are and how you can help us accomplish the best Touch a Truck yet! Feel free to contact us at the bottom of the page if you have any questions or are interested in participating in this great community event. 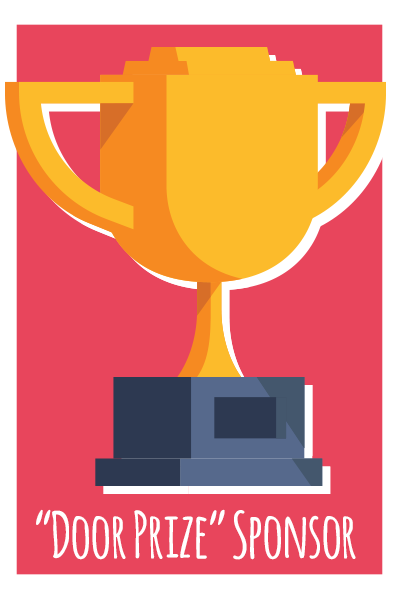 Paid or in-kind contributions by any entity or individual that offset operating expenses (Tiered sponsorship levels). A non-profit group who may or may not be a Partner that may pre-purchase tickets for resale at half face value. An entity that also provides a vehicle and event volunteers to interact with the attendees. No charge to participate. 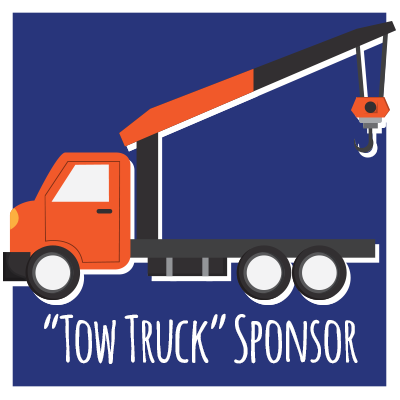 These sponsors will be recognized at the “Tow Truck” level unless a higher sponsorship is preferred and those conditions met. 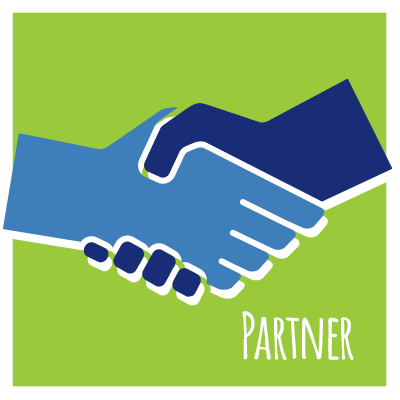 Non-profit entity that solicits sponsors, donors, and attendees, and provides committee members and event volunteers in exchange for sharing in certain proceeds from the event. Any entity exchanging money for goods and services at the event who is not a qualified Sponsor or Partner ($200.00, payable in advance). 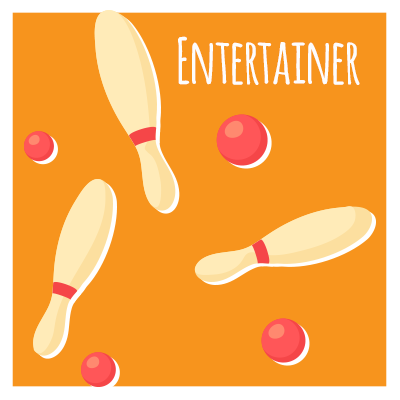 An individual or group of individuals who provides free entertainment (juggling, magic, etc.) at the event. No charge to participate. 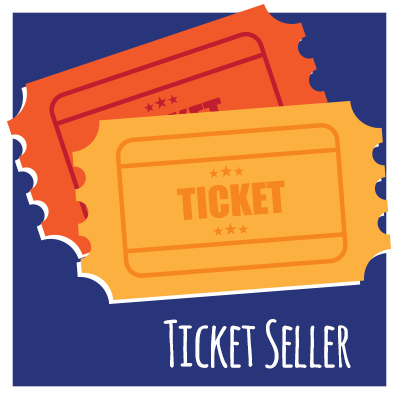 Any individual, company, organization, or entity which purchases tickets to be given away through the school district, another non-profit, their agency, or at the entry gate to any child or their family member who cannot afford a ticket to the event. 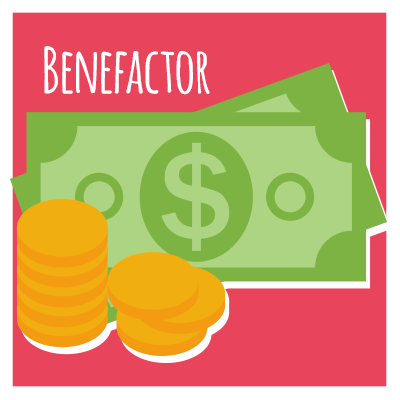 Benefactors may specify their preferred recipients. 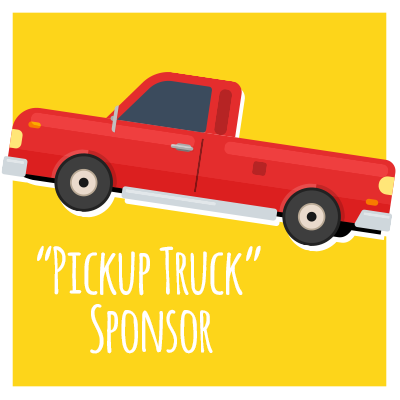 Help sponsor our event by contributing financially to Touch a Truck 2017. 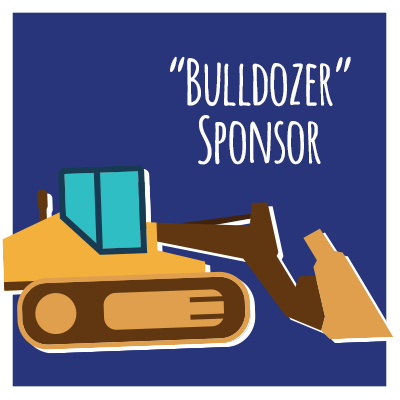 Below each Sponsor slot, you will see a list of benefits that are our way of saying THANK YOU for giving to our community and creating a magical day for the kids and families of Redlands! 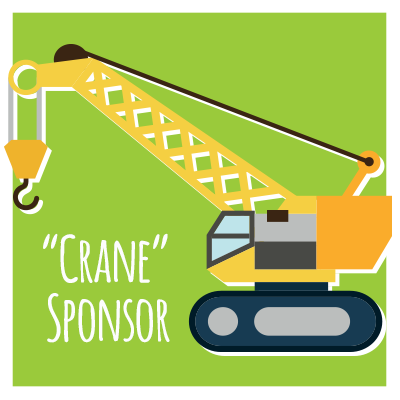 If you are interested in taking a sponsor slot, scroll to the bottom of the page and fill out our contact form. Second-tier billing plus logo on all event related marketing (press releases, advertising, signage, banners, broadcast and social media, etc.). Recognition and acknowledgment on the Rotary Club of Redlands website for one year. 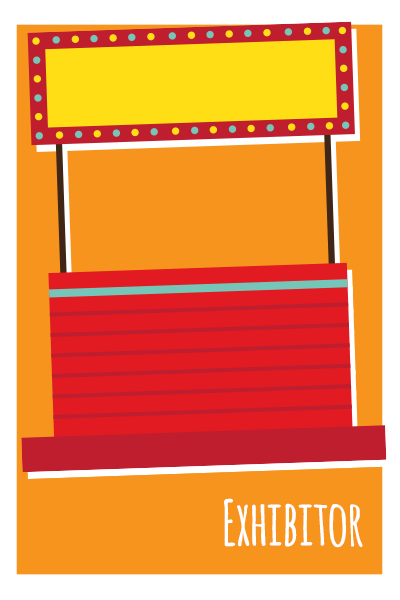 Opportunity to have a physical presence at the event with a booth, display, or demonstration. The option to distribute or make marketing materials available at the event. The option to sell goods or services, solicit memberships, or solicit donations. An option for vehicle participation at the event. Twenty-five tickets to the TATE. Cash or “In-kind” Contribution Not Listed Above. Post event recognition from RCOR. Acknowledgment and promotion as the title or “naming” sponsor of the event. Headline billing plus logo on all event related paid marketing (press releases, advertising, signage, banners, broadcast and social media, etc.). Recognition and acknowledgment on the Rotary Club of Redlands’ website with a link to the “Big Rig” Sponsor website for one year. 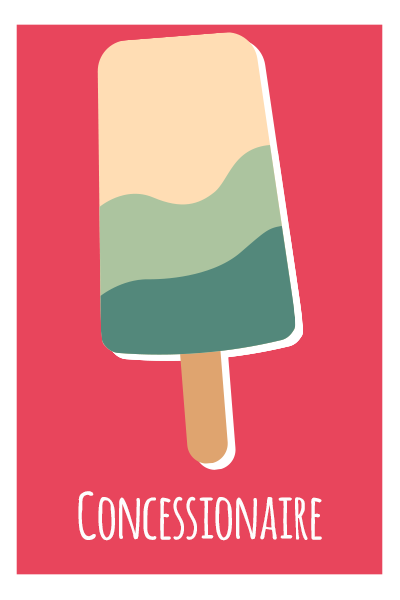 The option to distribute marketing materials at the event whether attending the event or not and to display company signage on banners, signage, or promotional boards. One hundred tickets to the TATE. Corporate or individual recognition as a Paul Harris Fellow with Rotary International. Third-tier billing plus logo on all event related marketing (press releases, advertising, signage, banners, broadcast and social media, etc.). The option to sell goods and services, solicit memberships, or solicit donations. Ten tickets to the TATE. Top-tier billing plus logo on all event related paid marketing (press releases, advertising, signage, banners, broadcast and social media, etc.). 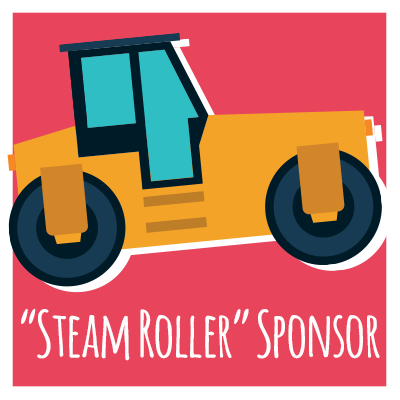 Recognition and acknowledgment on the Rotary Club of Redlands website with link to the “Steam Roller” Sponsor website for one year. Fifty tickets to the TATE. Five tickets to the TATE. Partner with us by providing supplies for this awesome day. 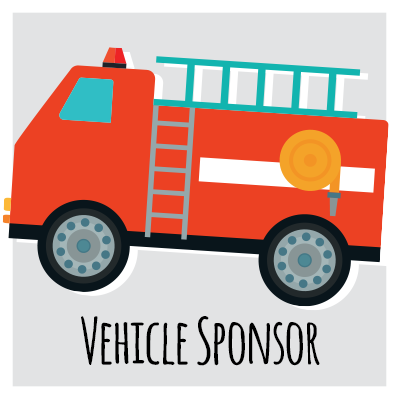 From feeding our volunteers and vehicle suppliers to providing coloring books and fireman hats to the children attending, your support will help make Touch a Truck 2017 awesome! See our areas of need and contact us at the bottom of the page if you can help us in any of these ways! 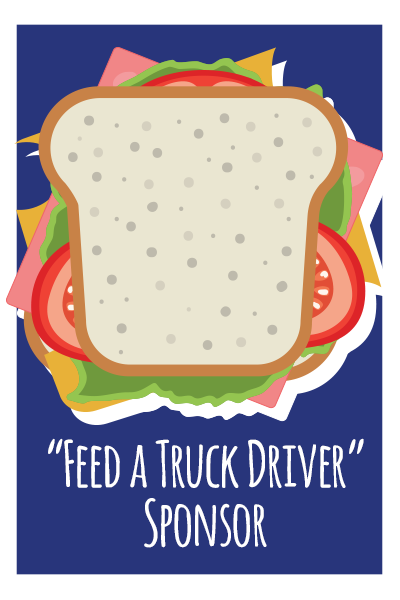 Provide meal tickets for our hard-working Touch-A-Truck drivers and event volunteers: 4 @ $500 each. 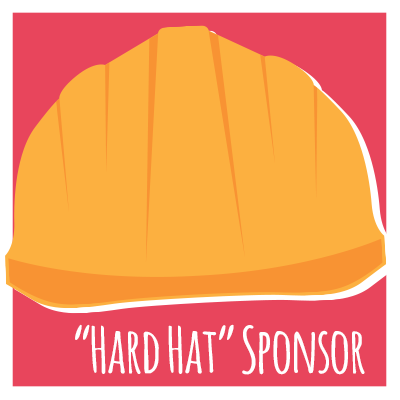 Your name printed on the front of 1,000 children’s giveaway plastic toy hats, either fire fighter or construction worker: 4 @ $2,000 each (deadline May 6, 2017). 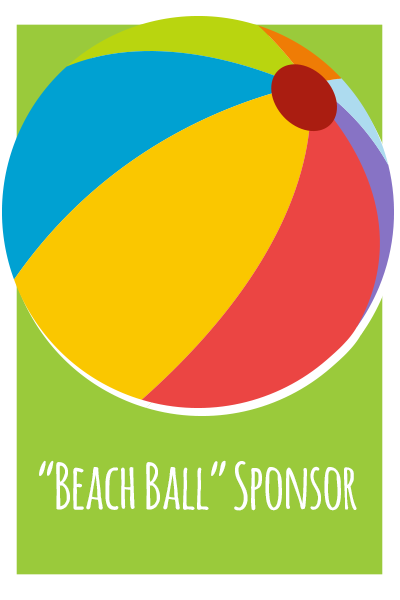 Buy 100 beach balls to use at the wildly popular “Beach Ball Dump Truck” activity then give away to kids with your name prominently displayed as the sponsor: 1 @ $1,200 (deadline May 13, 2017). 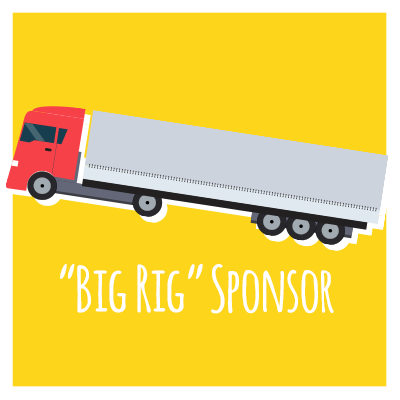 Your name printed on 1,000 “Tons of Trucks” activity or coloring books and crayons to hand out to the kids: 4 @ $1,400 each (deadline May 6, 2017). our name printed in full color on 1,000 reusable plastic tote bags that kids can carry their souvenirs home in: 4 @ $850 each (deadline May 6, 2017). 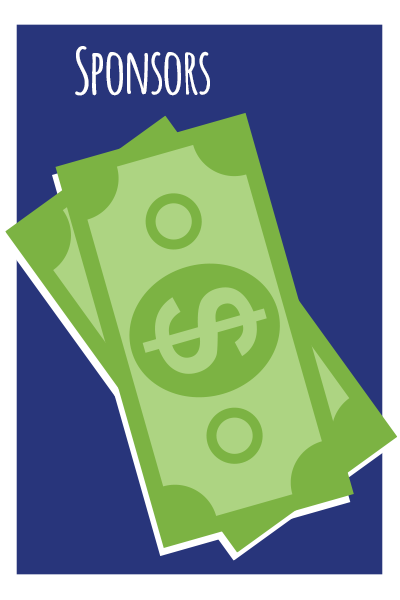 Donate cash to help us stock our kids’ games and crafts area with supplies and prizes. 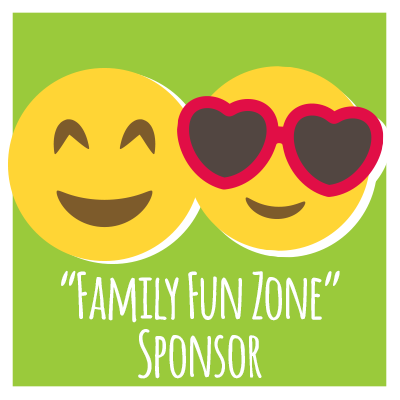 Your name prominently displayed as a “Fun Zone” sponsor: suggested $50 minimum. 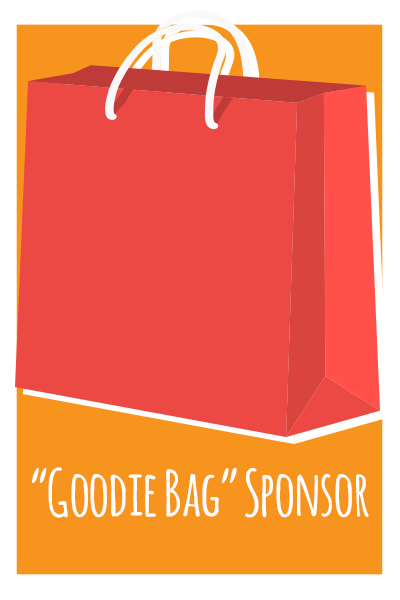 Donate a family-and-kid-friendly door prize valued at $250 or more, or donate $250 in cash: 10 @ $250 each. We are happy to work with you to create a sponsorship unique from any of these listed here to suit the needs or requirements of you or your organization. Just ask. We want to hear from you! If you would like to parter with us or have questions, use the form below to contact us.